God has uniquely created each one of us to interact with Him as individuals and your prayer style should be consistent with the way He designed you. Be yourself, approach Him with your own personality, your strengths, weaknesses and everything that is you. In the book of 1 Samuel we read a story of Hannah, heartbroken and grief stricken as she was childless in a society that considered not having a child the ultimate failure. When Hannah cried out to God she wasn’t on her knees with head bowed and whispering her petitions, rather the Word says she was ‘in bitterness of soul and wept in anguish’ chapter 1:12 . 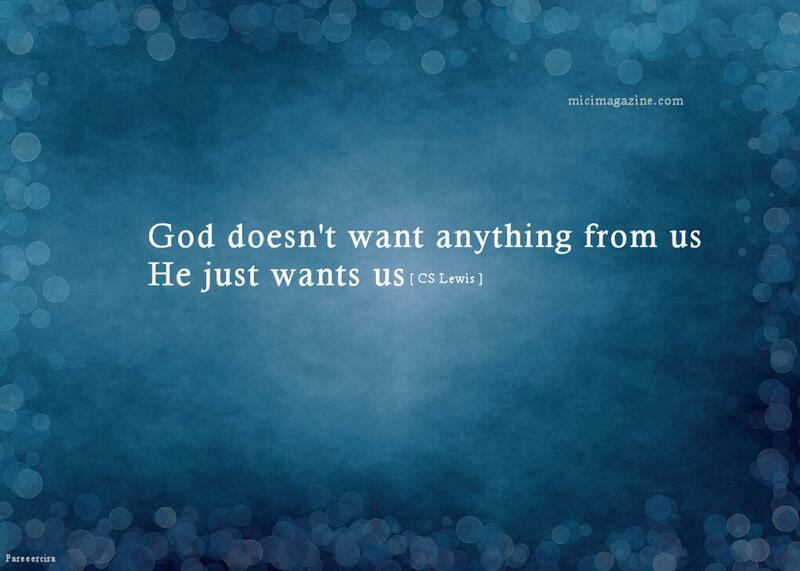 God wants to meet with you, He wants to take you just as you are. Sometimes at night I hear my little girl praying, not some mechanical script, but words that flow from a heart of thanksgiving and faith in a Heavenly Father that in her words, ‘makes everything okay because He loves me’. God is not manipulated by long-winded, rehearsed babbling but rather He is moved by our heart attitude, an attitude that seeks His presence… not His presents. Categories: Healing | Tags: compassion, love | Permalink. About me hmmm... Happily married with two children, also the mum of three little ones in Heaven; twin girls and a baby boy. What matters most to me in life; Faith, Family & Fun! By God's Grace I have overcome extreme depression. As I share my journey with you I pray you will be inspired to live a life with vision and purpose, my passion is to offer hope to women young and old. I want to shout across the globe to every woman on the planet "you are Beautiful, you are Courageous" and you are outrageously loved!! So true. Thank you for the wonderful post! Twenty years from now you will be more disappointed by the things you didn’t do than by the ones you did do. So throw off the bow lines. Sail away from the safe harbour. Catch the trade winds in your sails. Explore. Dream. Discover. Yes I agree with you my sister in Christ….. God made us how we are, Jesus died for us just the way we are, we need to love ourselves as Christ loves us, taking time to discover the uniqueness of ourselves and rejoicing in it…. praying to God for real, is simply another expression of being honest with ourselves…. My desperate prayers are my most memorable, life changing moments. Thank you for the beautiful, encouraging post.